Many difficulties or sufferings in various aspects of our lives are the direct result of vastu defects in our residential building or in our office and unfavorable planetary influences in our horoscopes. Vastu shastra is a traditional Hindu system of architecture which literally translates to "science of architecture. These are texts found on the Indian subcontinent that describe principles of design, layout, measurements, ground preparation, space arrangement and spatial geometry. Vastu sastras incorporate traditional Hindu and in some cases Buddhist beliefs. The designs are intended to integrate architecture with nature, the relative functions of various parts of the structure, and ancient beliefs utilizing geometric patterns, symmetry and directional alignments. Or you might have used colors which are unfavorable to us as per our birth charts / horoscopes. The association between Vaastu Shastra and Astrology is everlasting. 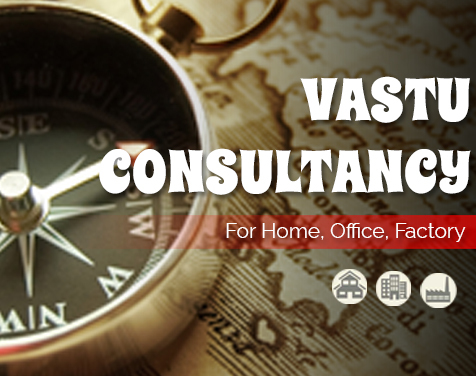 S.R Astro Vastu offers vastu consultancy from the divine vastu consultant. If you are struggling with some problem and the reason behind the cause is not known then visit us and take advice from our vast expert.